You don’t need to sacrifice comfort—or warmth—in the sake of style. Instead, bundle up with these chic winter accessories that will keep you looking stylish and feeling cozy. 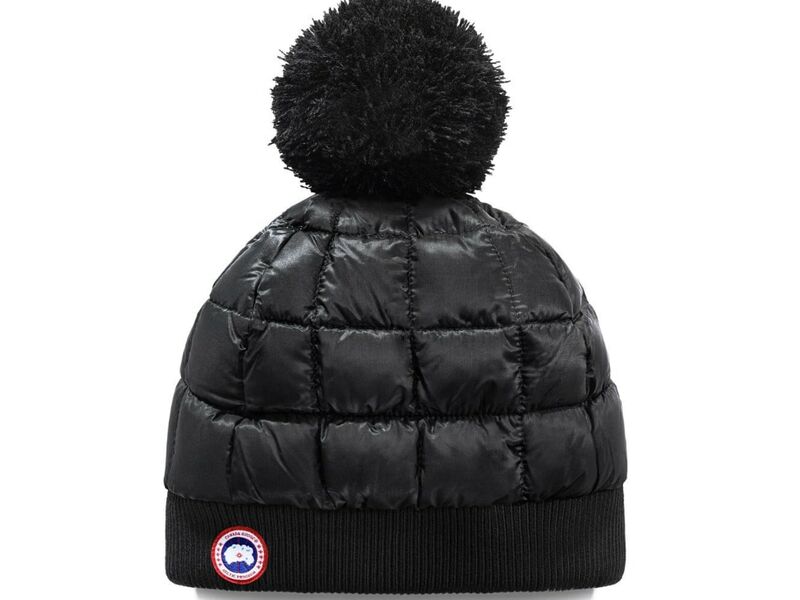 This fun and playful version of the classic pom will keep you extra warm with it’s enduring ripstop construction. Lined in down, this water and windproof toque will shield you from Boston’s harsh elements while adding a bit of style to your winter wardrobe. These mittens are absolute luxury. 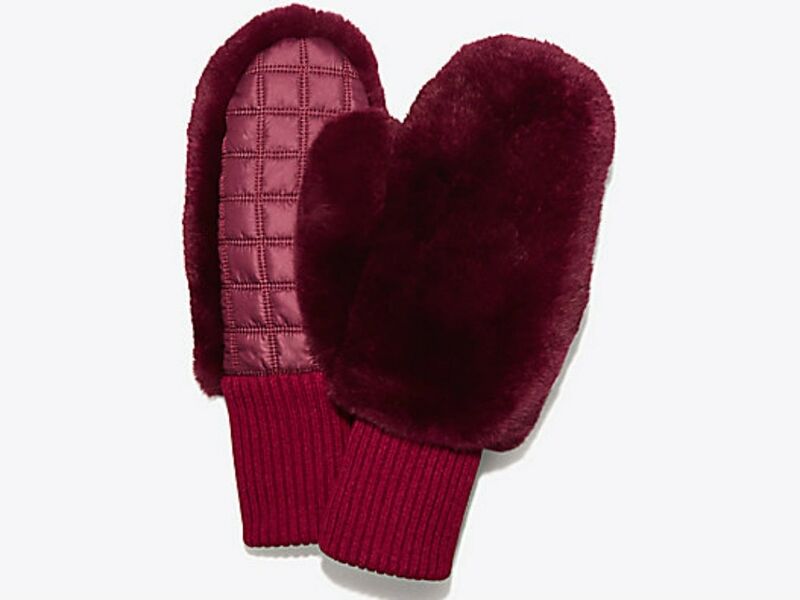 Your hands will be extra comfy encased in rabbit fur and nylon knit, and the rich red hue will add a stunning pop of color to any outfit. A scarf is a staple this time of year, so make sure to stand out from the crowd in this reimagined and lunar-inspired accessory. 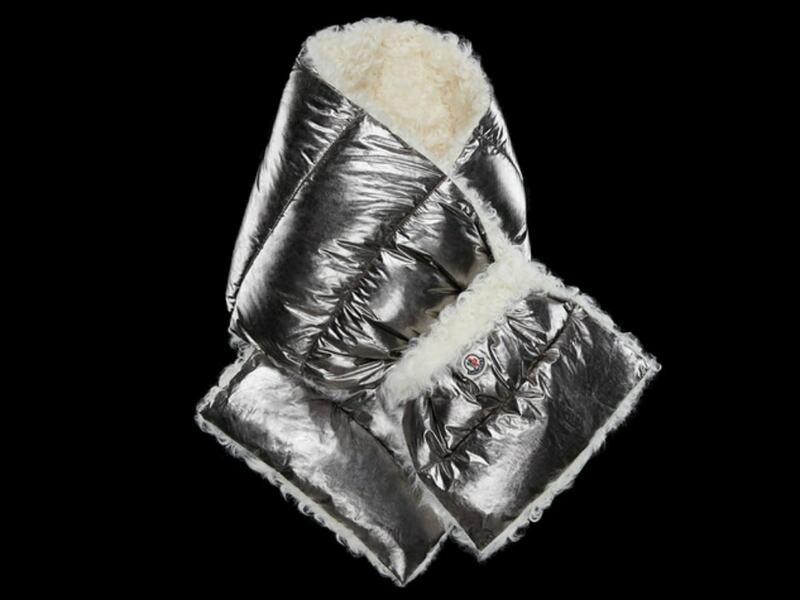 With a down and feather padding, bold fashion turns functional, so you’ll be stylish and snug no matter the temp. 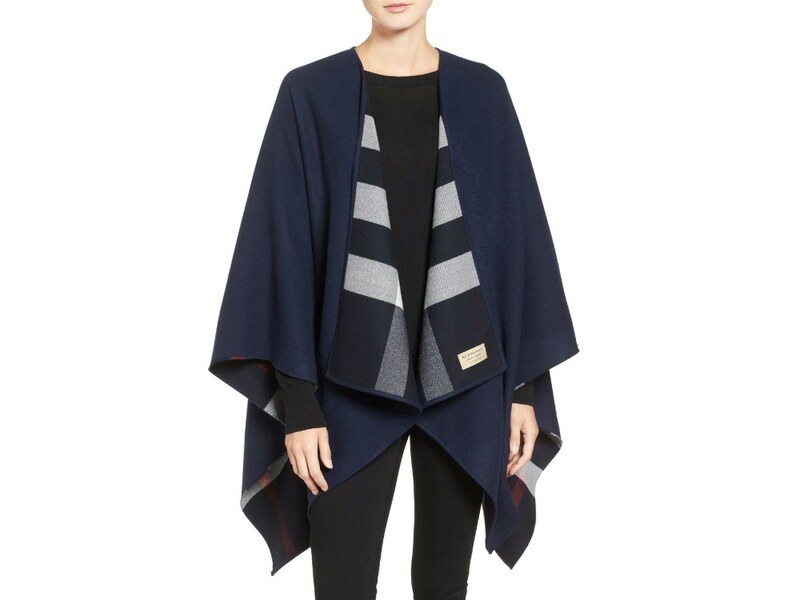 The ultimate cozy accessory, this merino wool cape will keep you warm, whether layered under a jacket or worn on its own at home or in the office. With an eye-catching checkered pattern and sublte frayed hem, you’ll feel like your wrapped up in your favorite blanket—but better looking. 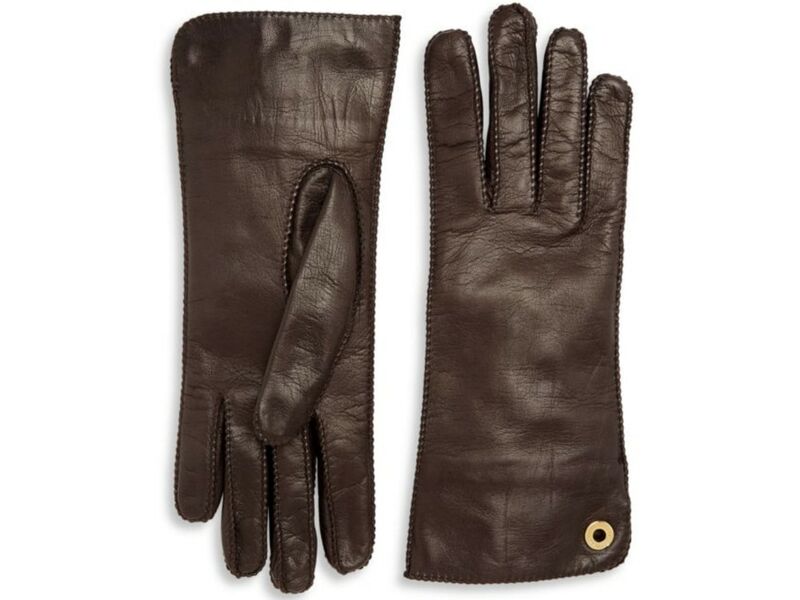 Everyone needs a pair of tasteful leather gloves. Made in Italy, the outside kidskin leather is buttery smooth, while the cashmere-silk inner lining will feel divinely soft on your chilly hands. 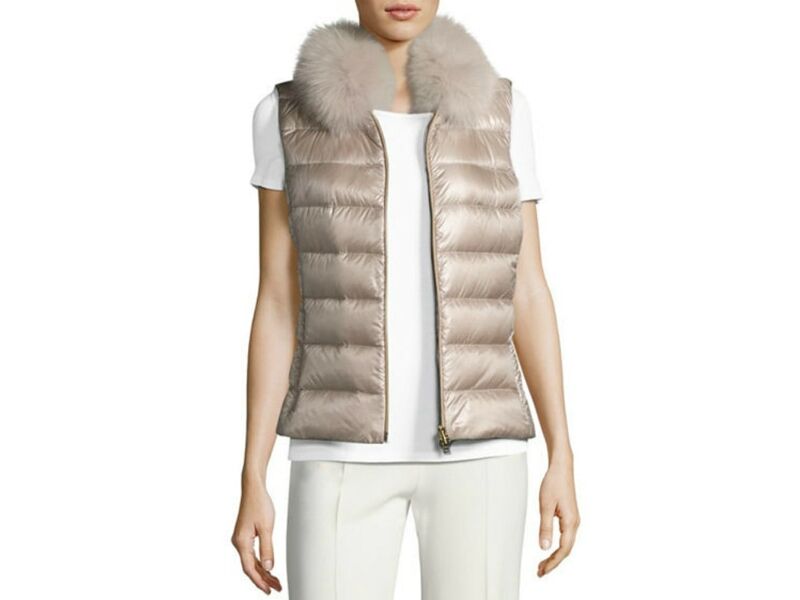 In a pale pink hue, this quilted puffer vest is super luxe. With a removable fox-fur collar and a fitted silhouette you’ll look absolutely polished as you walk around the city’s snow covered streets.